I am an Associate in the London Disputes group. My practice covers a broad range of contentious commercial matters and investigations. I have significant experience of complex, large-scale disputes before the English High Court, acting for both Claimants and Defendants. 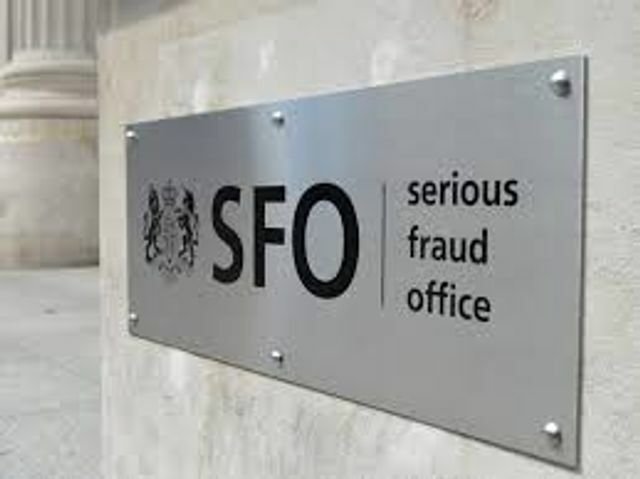 I have experience of obtaining worldwide freezing orders and other ancillary relief, with a particular focus on matters involving allegations of fraud. I also act for clients in relation to cross-border investigations involving both UK and foreign regulators. 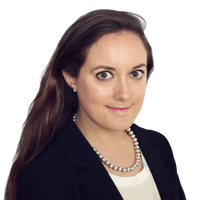 During my time at Freshfields, I have spent time on secondment to the firm's Moscow office, and to the English High Court as a Judicial Assistant in the Chancery Division. The SFO’s annual report for 2016-17 was published yesterday.